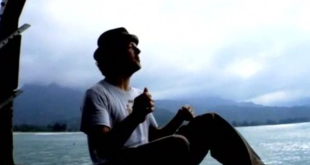 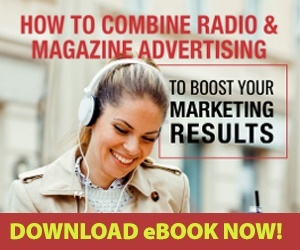 Blog Archives - Page 4 of 22 - 101.9 FM - The Wave! 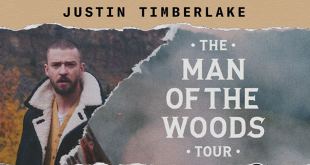 Justin Timberlake helped a fan make a special announcement during a recent concert. 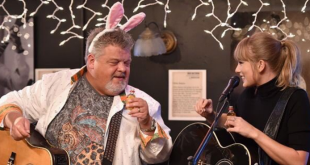 Taylor Swift surprised fans at Nashville’s Bluebird Cafe Saturday, appearing unannounced to perform a few songs for the crowd. 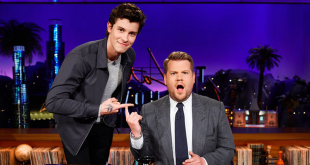 Shawn Mendes is scheduled for a week-long residency on “The Late Late Show with James Corden,” starting June 4th. 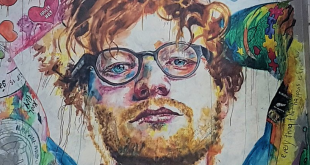 A city in New Zealand has “Ed Sheeran Mania”! 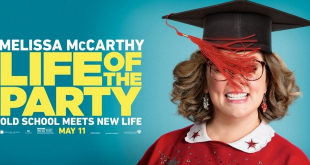 Christina Aguilera will appear in two movies this year. 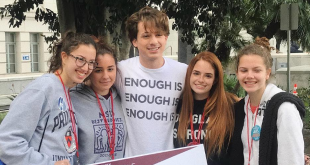 Charlie Puth’s new song, “Change,” featuring James Taylor is dedicated to the students of Marjory Stoneman Douglas High School in Parkland, Florida. 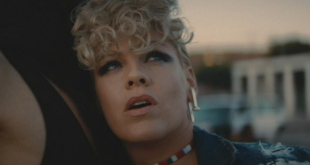 P!nk canceled another concert this weekend after battling the flu. 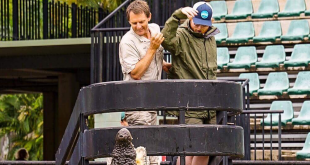 While on tour “Down Under”, Ed Sheeran took time to visit the renowned Australia Zoo.